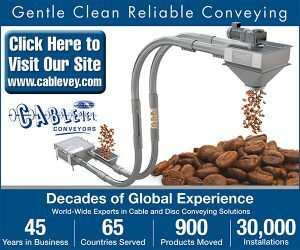 Consumer coffee authority Kevin Sinnott is creating the first-ever international consumer coffee conference to be held Warrenville, Illinois. He unveils CoffeeCON 2012, a special day-long happening on Saturday, February 25, from 9 a.m. to 5 p.m., at the IBEW building, 28600 Bella Vista Parkway. 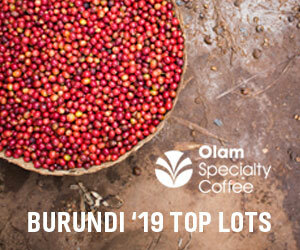 This is an opportunity to journey into the world’s most amazing coffee varieties from around the world and learn about brewing, and even roasting, in every style imaginable. 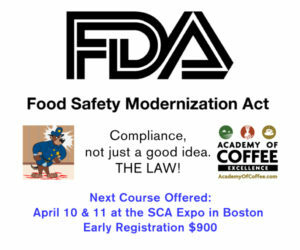 Top world amateur and professional coffee experts will present a wide variety of seminars and hands-on labs. 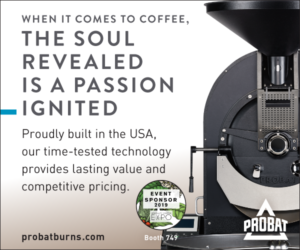 Attendees will sample the world’s best beans and experiment with the latest brewing equipment. 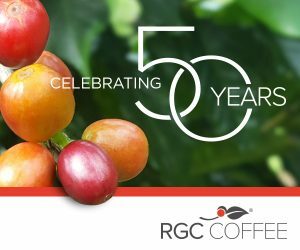 Exhibitors will include many high-end coffee roasters, coffee equipment manufacturers, coffee farmers and innovative coffee products. Musicians will entertain all day, with string quartets in the morning and light jazz groups in the afternoon. Local restaurant food and free foodie treats will be available. The event is free with online registration; but space is limited, and those who show up unregistered will pay a $10 onsite entrance fee. To see the schedule of coffee classes and to reserve tickets, go to Coffee-CON.comSwag bags filled with coffee goodies will go to the first 500 people through the doors. 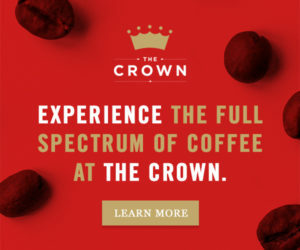 Warrenville resident Kevin Sinnott, nationally recognized coffee expert and author of two books about coffee, will host the event that is drawing coffee authorities and corporate exhibitors from around the world. Sinnott’s consumer advocacy does not exclude large manufacturers. Springfield-based BUNN will be there to introduce the company’s brand new revolutionary consumer coffee brewing method called “trifecta,” including a hands-on lab. 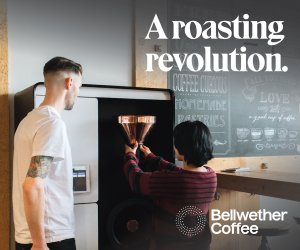 Unlike any other on the market, this machine attempts to automate the best of several manual brewing methods through built-in computer controls for time, temperature, water pressure and turbulence. Top-notch industry professionals and amateur coffee mavens will teach featured coffee seminars and hands-on classes. George Howell, pioneer of the specialty coffee movement in the 1970s, founded The Coffee Connection, a high-end coffee retailer in Boston that was acquired by Starbucks. He later founded the George Howell Terroir Coffee Company. 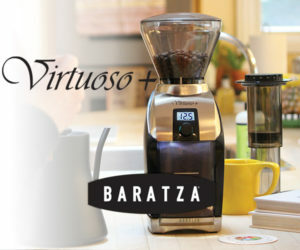 An expert on single-origin coffee, he will talk about coffee tasting and methods that enhance the coffee experience. 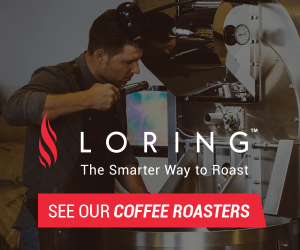 Oren Bloostein, founder of Manhattan’s iconic Oren’s Daily Roast coffee shops, holds the title of Roaster of the Year by the Specialty Coffee Association of America. He will speak on the hand-pour Chemex and SoftBrew methods as well as provide a practical consumer survival guide to enjoying the best. Geoff Watts, vice president of coffee for Intelligentsia, travels the world in search of the best beans. 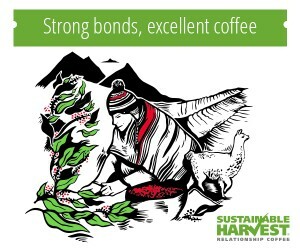 He will share information about coffee farming, seasonality in coffee and how to select the best beans. 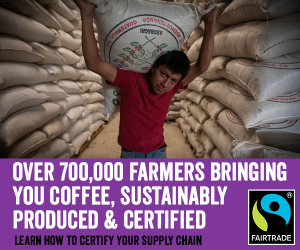 Not all experts are from the coffee business. Amateur espresso coffee expert Jim Schulman, whose perfectionism caused him to build his own espresso coffeemaking machine, will demonstrate to aspiring home baristas how to make their own café-quality espresso. Another renowned amateur, Scott Marquardt, modified a Weber gas grill and will instruct on the definitive home coffee roasting. 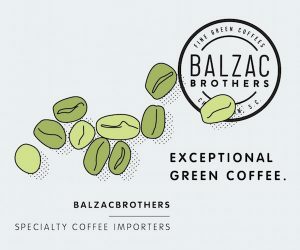 The scope of classes includes various Slow Brew Methods, Auto Drip Maker Comparisons, French Press, Vacuum Coffee, Home Espresso, Viennese Coffee House Culture, and Greek/Turkish Coffee. Class sessions will be geared toward a dialog with participants to grow knowledge that will maximize their in-home coffee experience. Coffee classes run all day, with most classes 30 minutes long. This event is a mini coffee university. 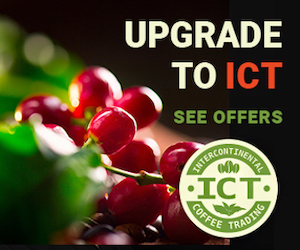 People who attend five classes will receive a quality Coffee Companion Certified Coffeeologist certificate. Chemex, Aeropress, BonaVita, Technivorm (Boyds), Counter Culture Coffee, and Intelligentsia Coffee will be among the exhibitors. 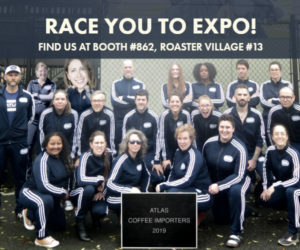 Many of the nation’s top coffee bloggers will be on hand to report from the show, including Portland’s Robert Caruso, Jason Coffee and Eric Bice. The entire event will be live streamed to the world for those consumers who can’t attend. As added fun, Sinnott will also debate wine versus coffee in a humorous encounter with wine blogger Jennifer Stinnett of Jennifer’s Review, allowing the audience to pick the debate winner. Host Kevin Sinnott has authored two comprehensive coffee books. His latest, “The Art & Craft of Coffee,” will be available at the event. 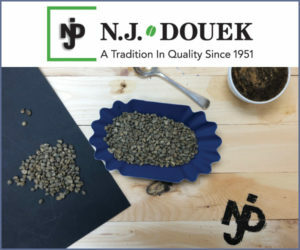 Sinnott shook the established coffee world when he published The Coffee Companion consumer newsletter, the first of its kind that is still considered a coffee collectable. An outsider with no formal coffee education, Sinnott’s reviews of coffeemakers proved a hit with consumers. 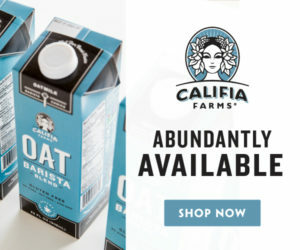 His blessing on various coffee products affected sales, causing manufacturers to both love and fear him. Now moved to the Coffee Companion Blog and Twitter handle @CoffeeKevin, Sinnott continues to deliver cutting-edge unfiltered coffee reviews and irreverent but honest perspectives.